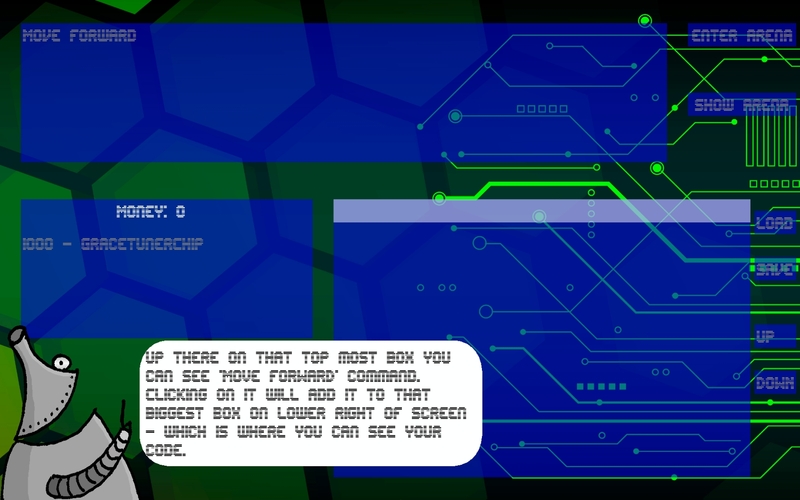 Description: An Educational game to teach coding. Hollywood to scale all graphics making it much heavier to run. actual idea if it really does.